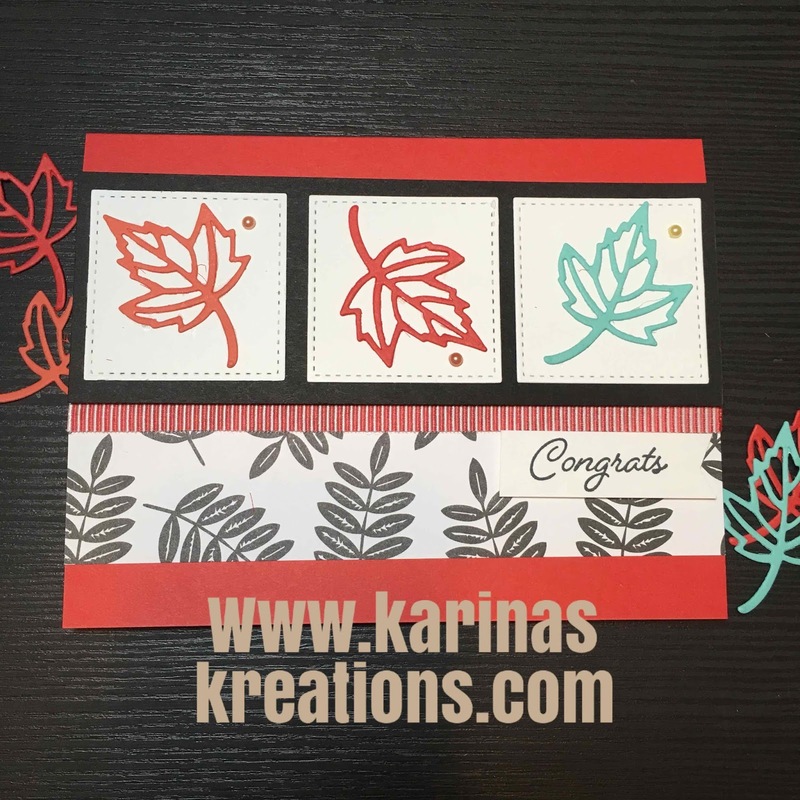 Karina's Kreations: Stampin'Up Blended Seasons Framelit Dies! 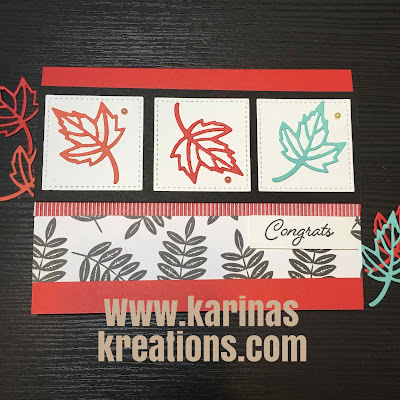 Stampin'Up Blended Seasons Framelit Dies! I'm loving the new Stampin'Up Blended Seasons framelit dies. You get 10 dies for $45.00 and they are only available while supplies last. Buy the stamp set with the Framelits and save 10%.